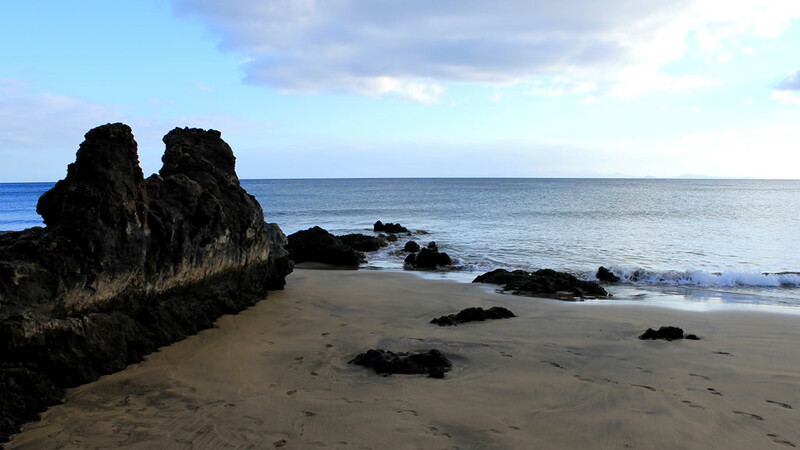 Playa grande, which is considered one of the best beaches of the island, is less than 400 meters from our complex. 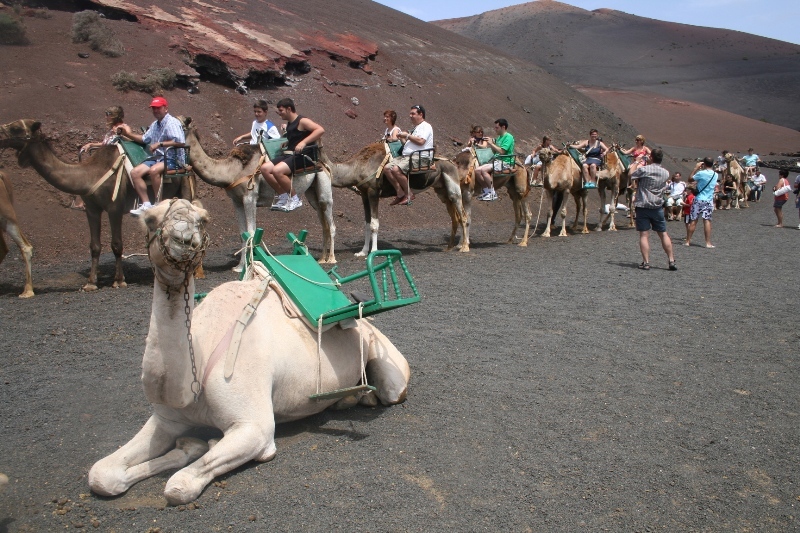 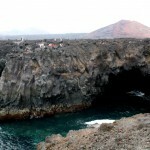 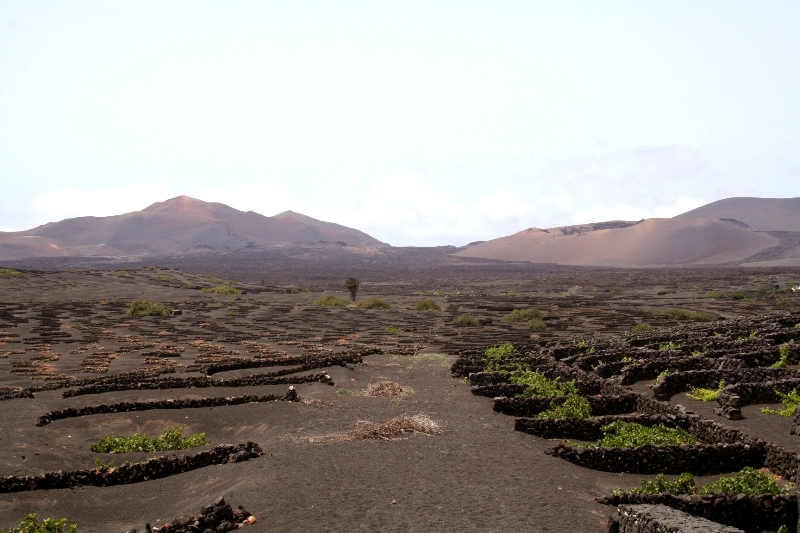 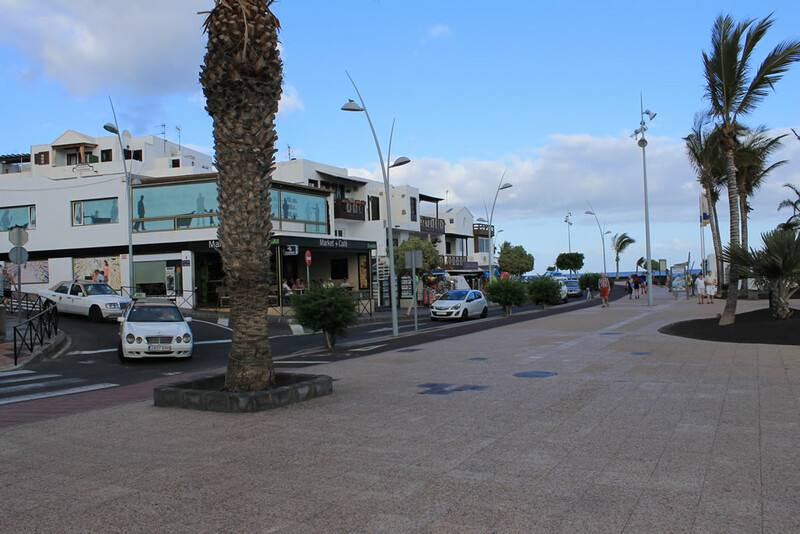 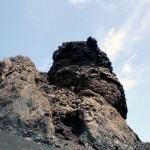 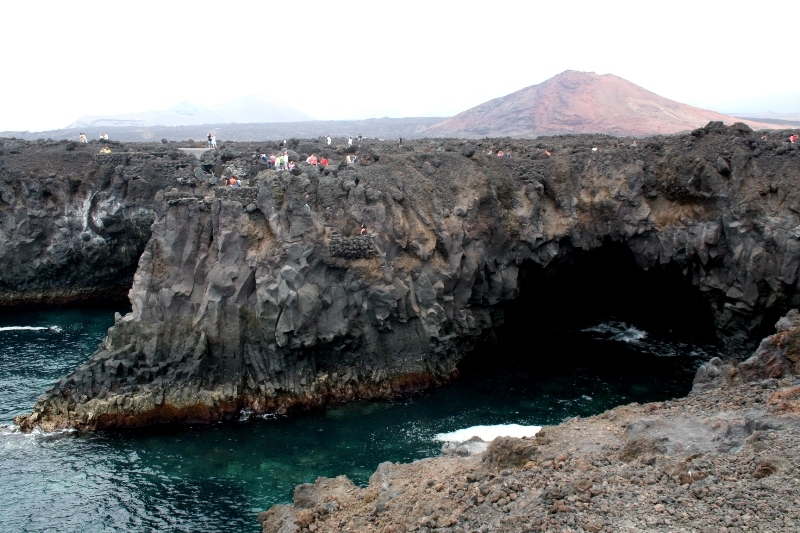 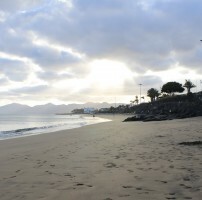 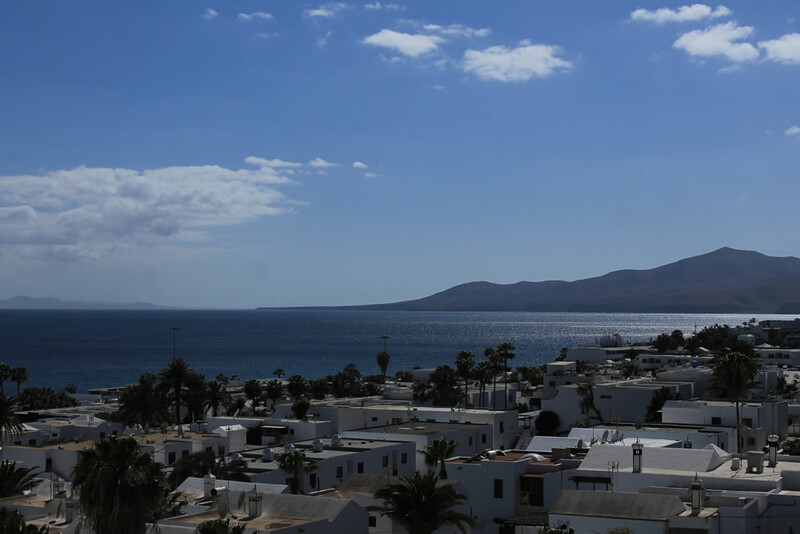 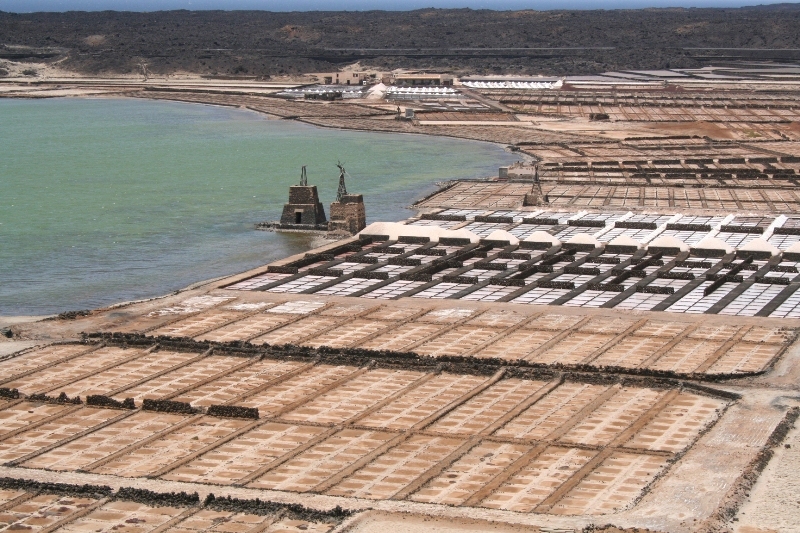 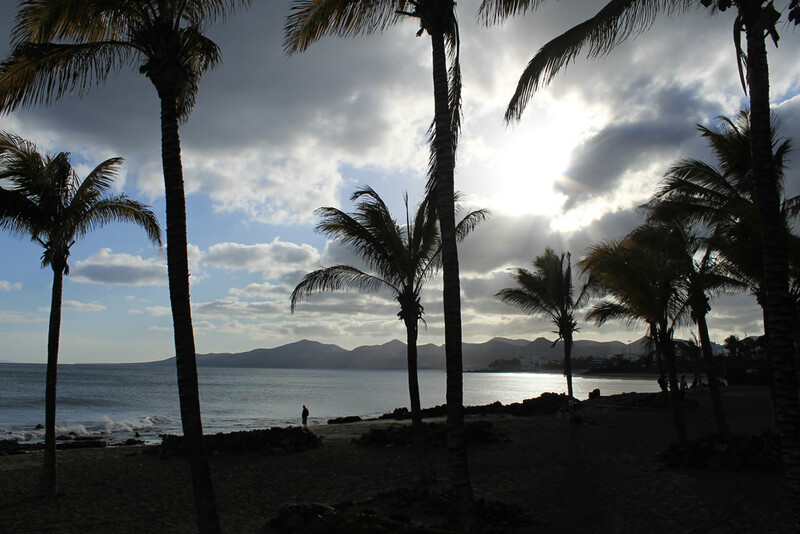 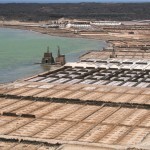 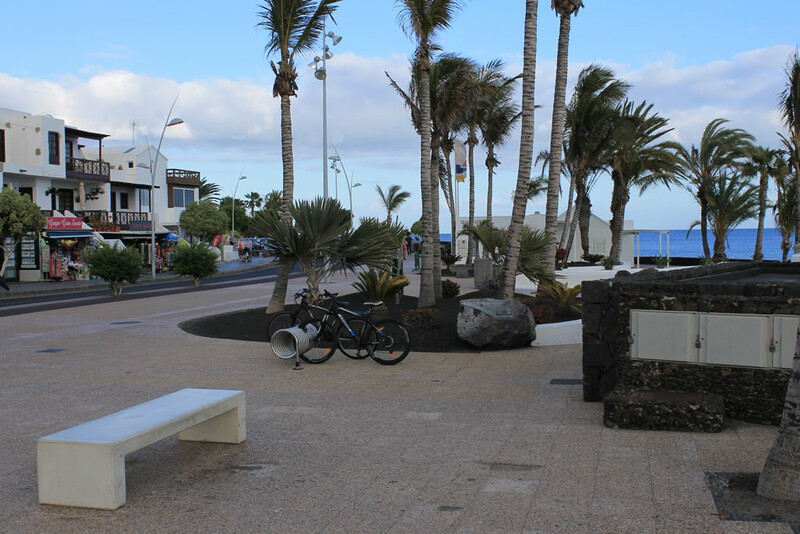 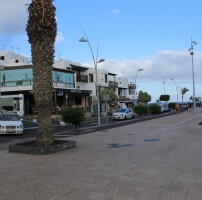 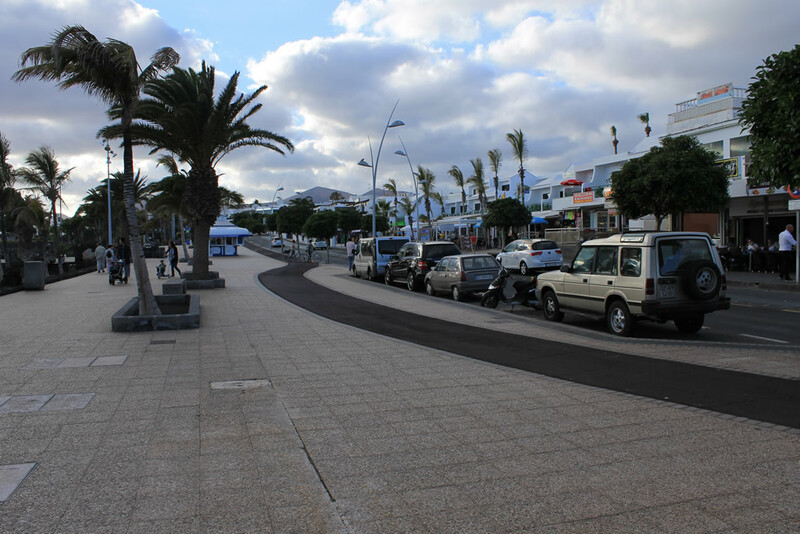 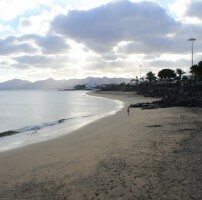 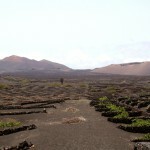 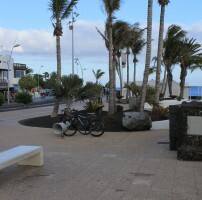 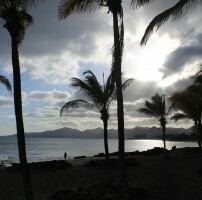 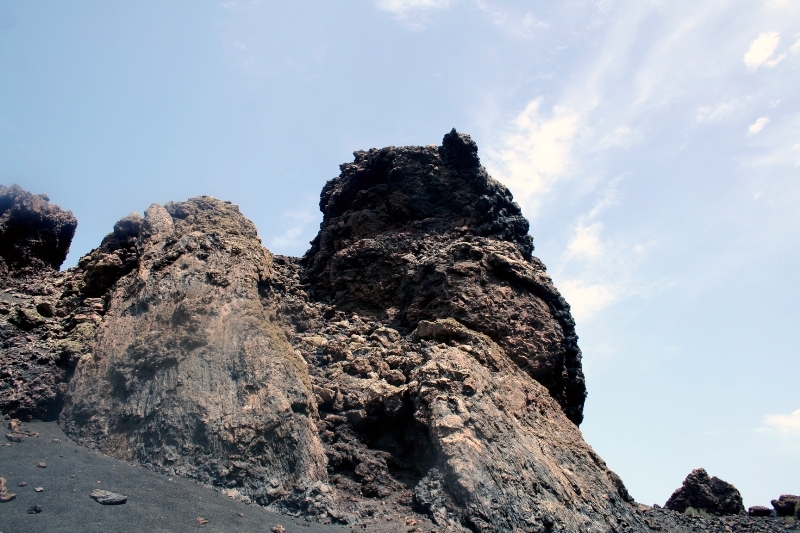 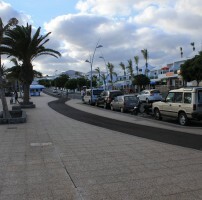 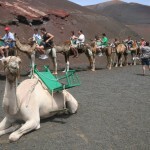 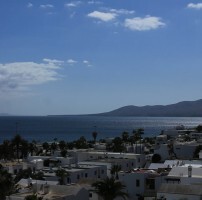 It stretches for several kilometers along the shore of Puerto del Carmen, the first tourist resort to develop in Lanzarote and one of the “stars” of Spanish tourism ever since. 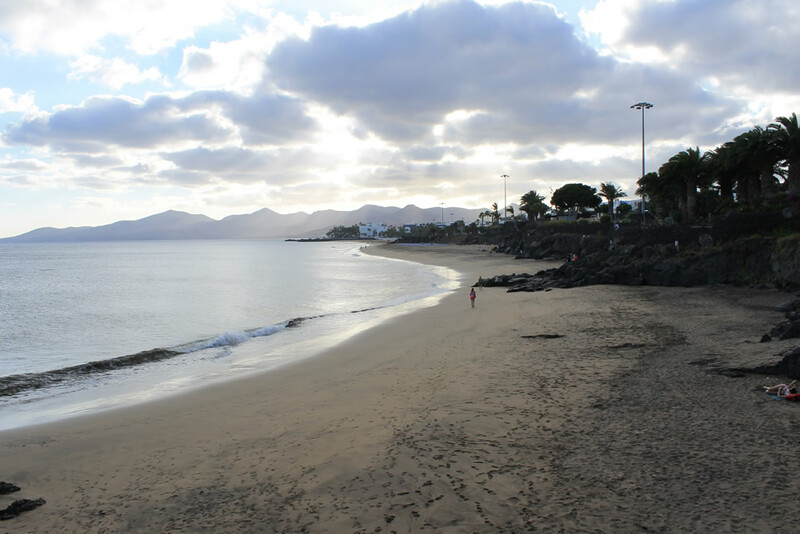 Perfectly located, within easy reach of the shops and the amenities, the beach is very popular for families and children, who can enjoy its huge stretch of fine sands totally without stones or pebbles. 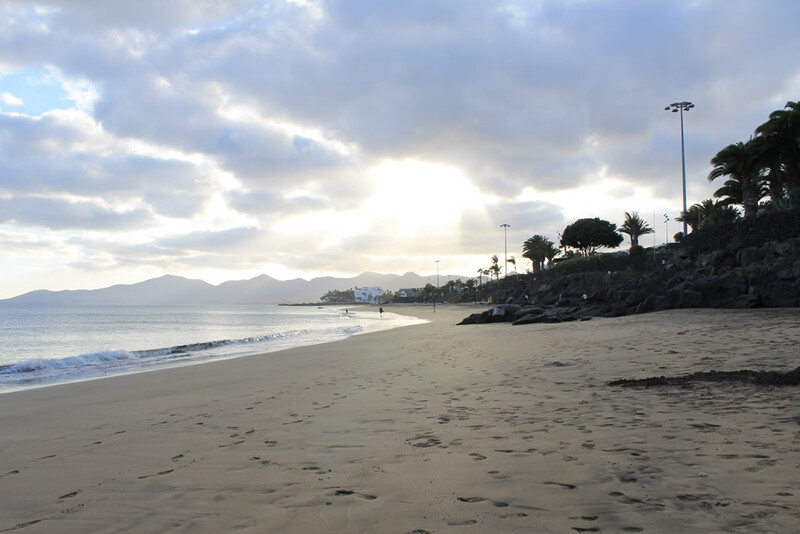 Unlike other beaches of the island, La Playa Grande de Faraiones provides a wide range of facilities such as public toilets, showers, first aid post, rental of sunbeds, sunshades and leisure boats.